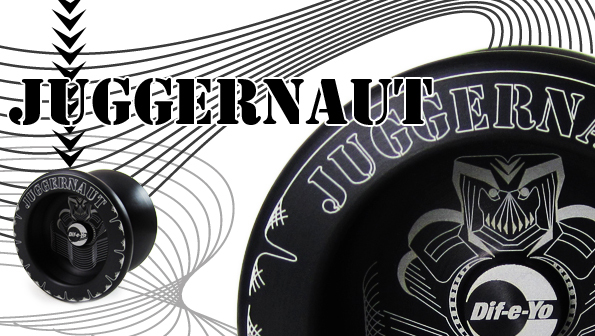 YoYoExpert April 14, 2010 Comments Off on DIF-E-YO JUGGERNAUT RELEASES TOMORROW! SPYY Addiction Returns W/ Amazing Acid Fade Colors! 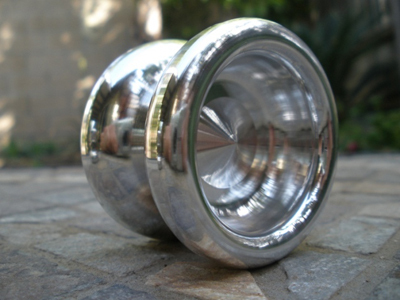 YoYoExpert April 13, 2010 Comments Off on SPYY Addiction Returns W/ Amazing Acid Fade Colors! 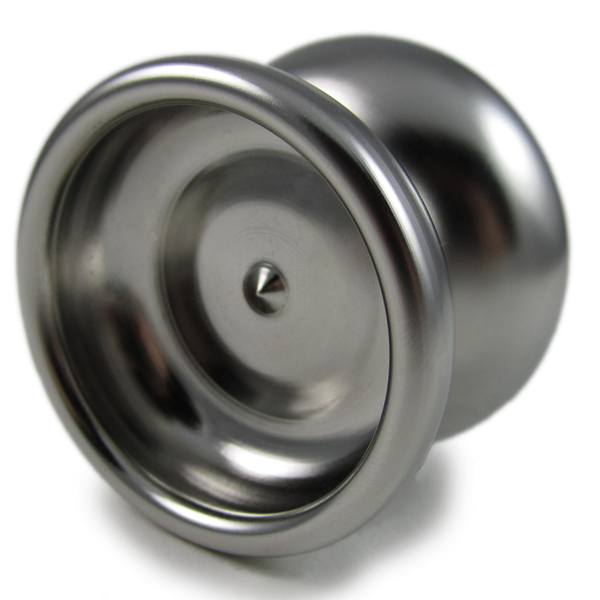 ILOVEYOYO Saint Eel Mini YoYo! 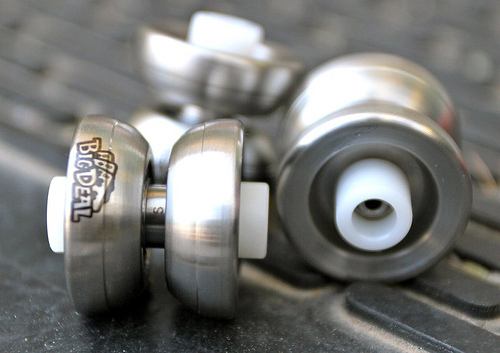 YoYoExpert April 12, 2010 Comments Off on ILOVEYOYO Saint Eel Mini YoYo! 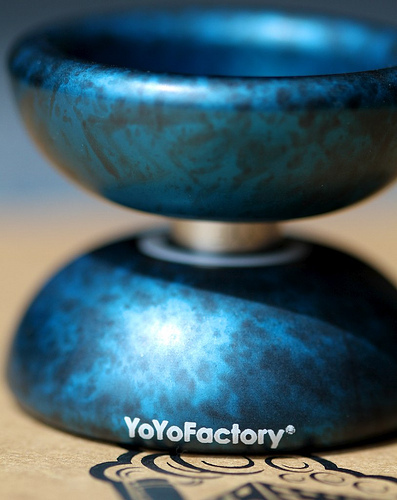 YoYoFactory Restock – New Primo Color! 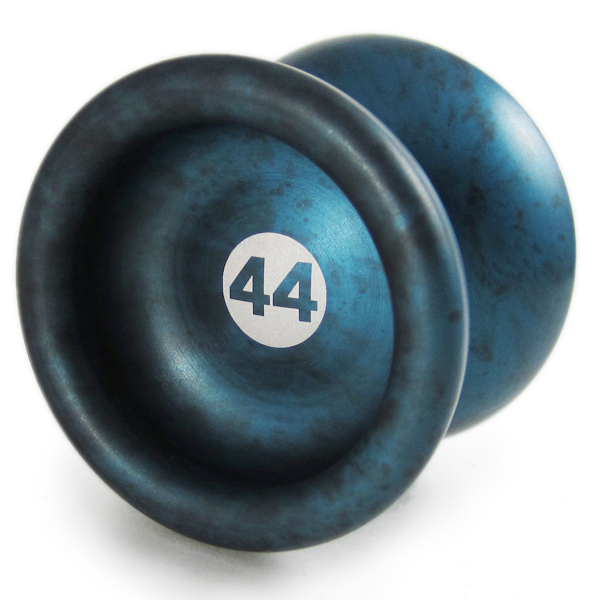 YoYoExpert April 7, 2010 Comments Off on YoYoFactory Restock – New Primo Color! 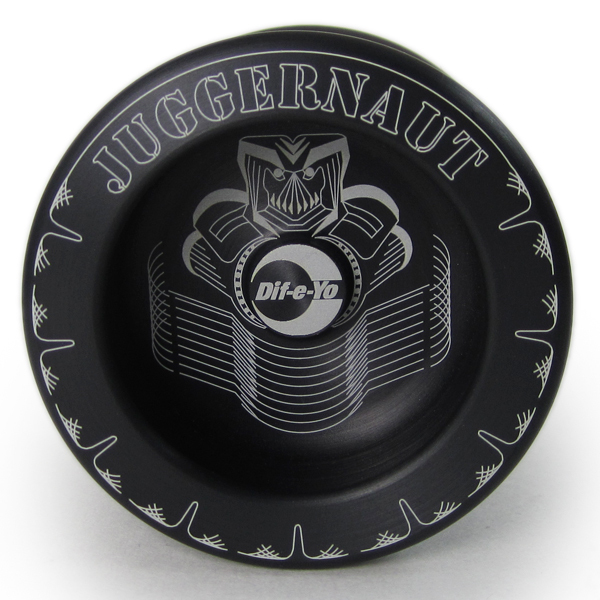 YoYoExpert April 5, 2010 Comments Off on BIG DEAL RELEASED! 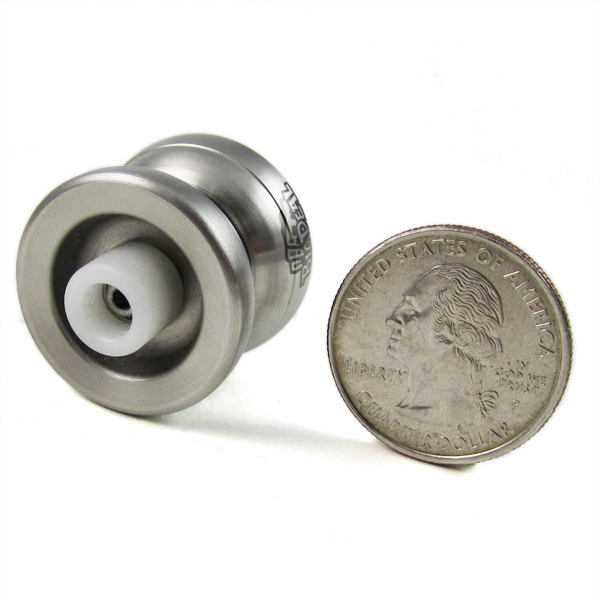 YoYoFactory releases the WORLDS SMALLEST YOYO now with HUB STACK TECHNOLOGY! 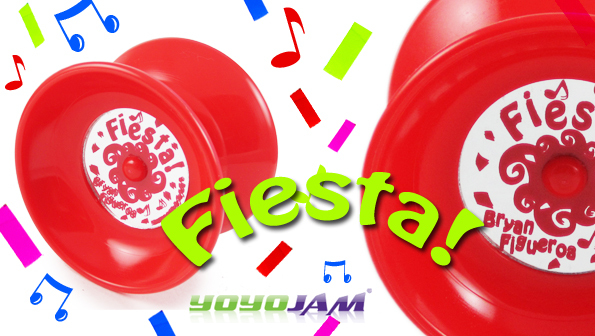 Amazing spin time and stability for the yo-yo the size of a coin! Find out why this is a BIG DEAL! 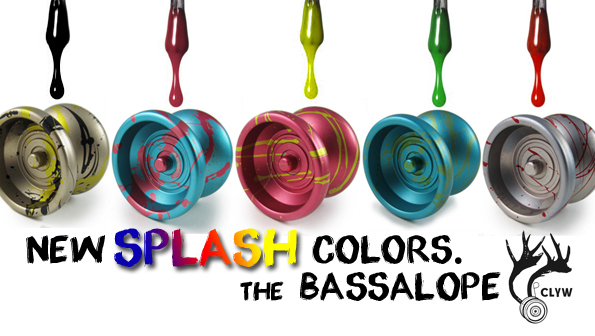 Bassalope Restocked Excellent SPLASH Colors! YoYoExpert March 30, 2010 Comments Off on Bassalope Restocked Excellent SPLASH Colors! 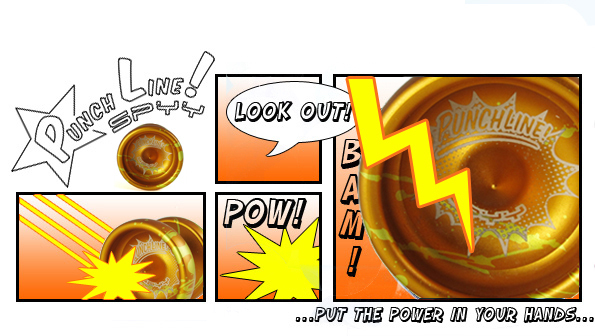 YoYoExpert March 29, 2010 Comments Off on SPYY Punchline Restocked! Guy Wrights very popular Punchline is back in stock!